The flag of Şarkışla is white with the municipality's emblem. "Belediyesi" means "Municipality". 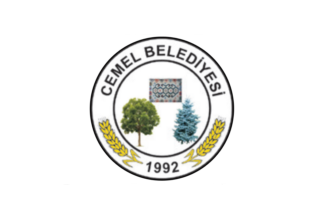 The flag of Cemel (photo) is white with the municipality's emblem. "Belediyesi" means "Municipality". 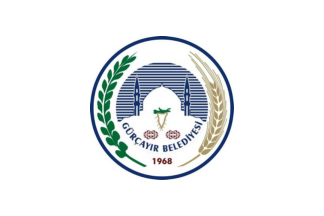 The flag of Gürcayır (photo) is white with the municipality's emblem. "Belediyesi" means "Municipality".